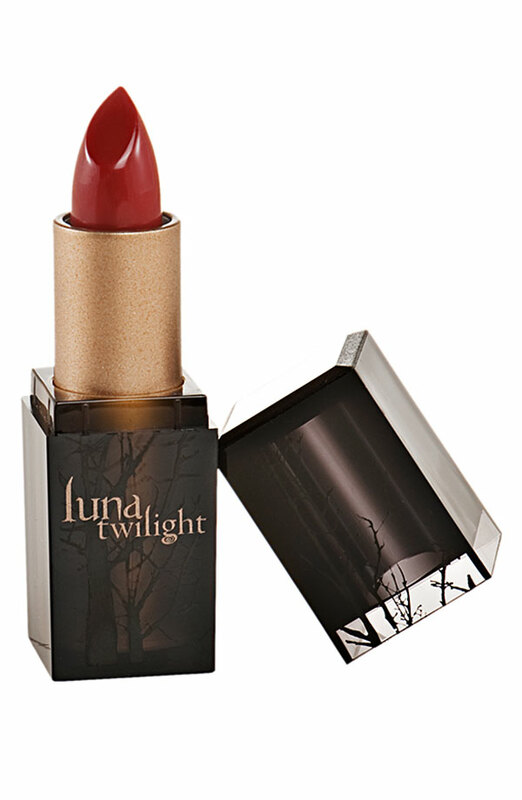 A fashion line based on the Twilight saga "Eclipse" will be coming May 15 to Nordstrom. Many of the styles are in the fashion of the characters Bella and Alice. 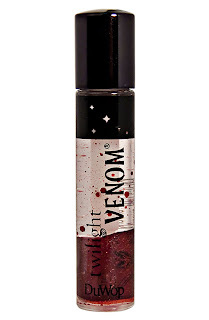 Now I'm not a big Twilight fan (more of a True Blood girl), and I haven't seen enough of the featured fashion to make a clear judgment, but this could make for cute summer tees. This product has a conditioning oil on the top and a red stain on the bottom. You can choose to use the sides separately or shake it up for a dual twist. This balm is said to have emollients and antioxidants for healing and sun protection. Colors come in (from l-r) Rapture, Eye Candy, Lullaby and Blush (featured color). Thinking they should rename Eye Candy and call it Kellan Lutz instead. I'd go for Rapture because I'm not big with lipsticks so I'd want a shade that would blend with my lips the most. But try Blush if you're daring. Do you like any of these shades? 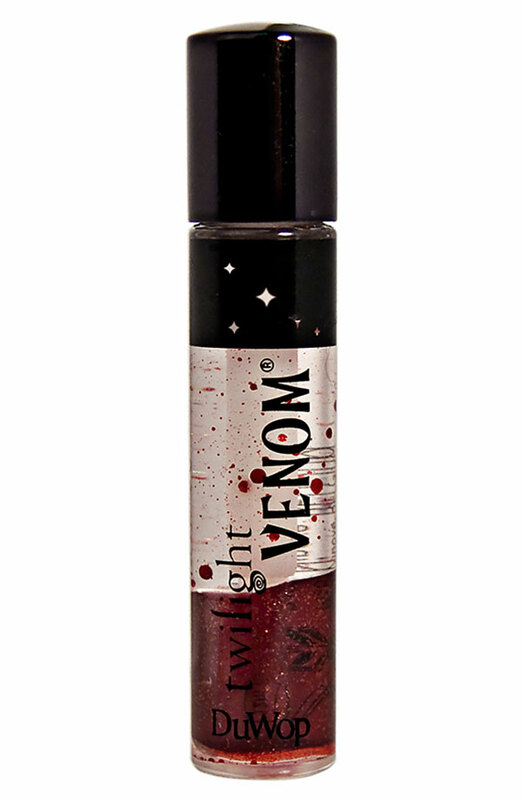 Looking forward to the Twilight line at Nordstrom? I never thought that Twilight would be such a huge deal like this..I love the movies. I'm a fan but wow...I like the shirt too. Haha, I'm not much of a Twilight fan but I like the shades of the lipstick! that lipstick is lucious, i wonder how well it stays on the lips. Hehe what will they think of next! I'm liking the look of that stain! I think those lipsticks are totally gorgeous! The lip stain/conditioner is looking very promising. I'd like to keep my Twilight love subtle though, so I think it's about as far as I could go. T-shirts are just...too much.